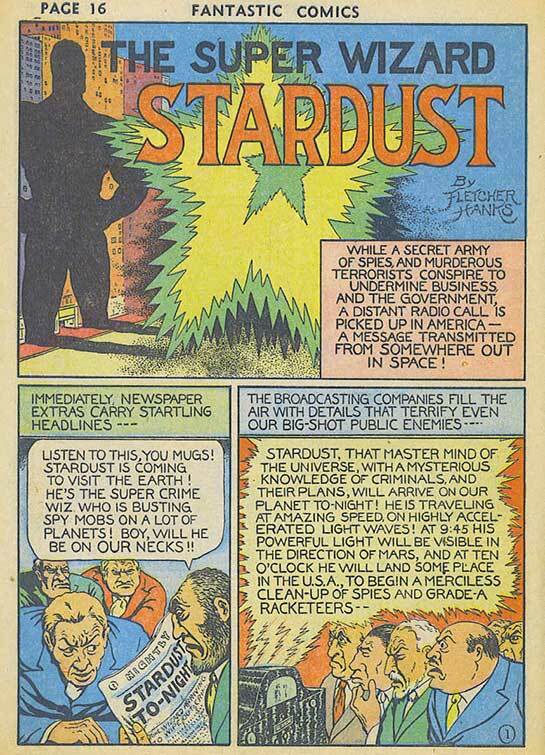 Hero Histories: STARDUST: The Superhero Donald Trump Would Be...If He Was a Superhero! 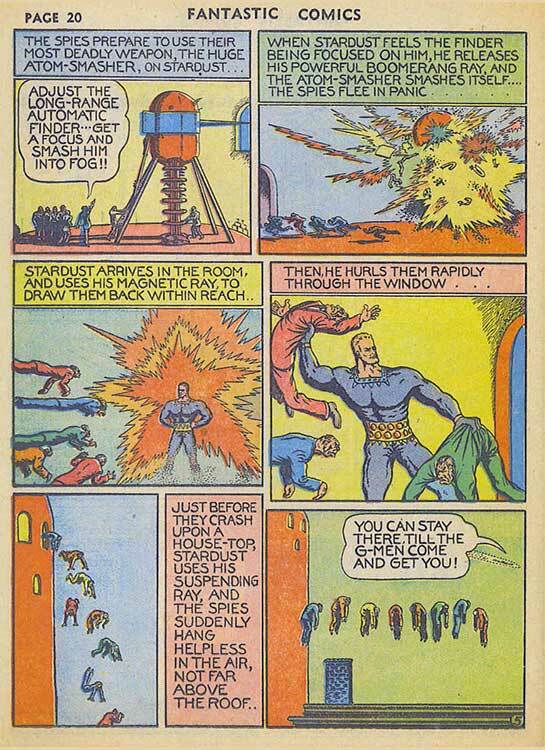 STARDUST: The Superhero Donald Trump Would Be...If He Was a Superhero! 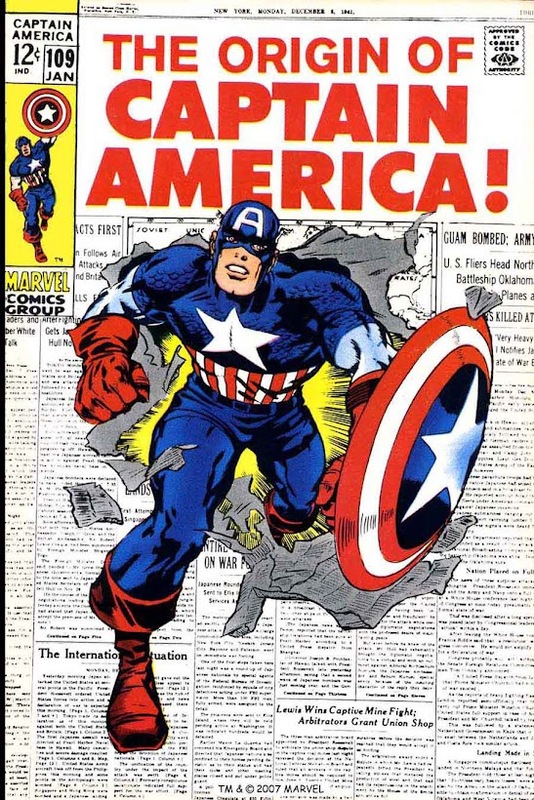 Did Donald Trump, born in 1946, read comics when he was a kid? 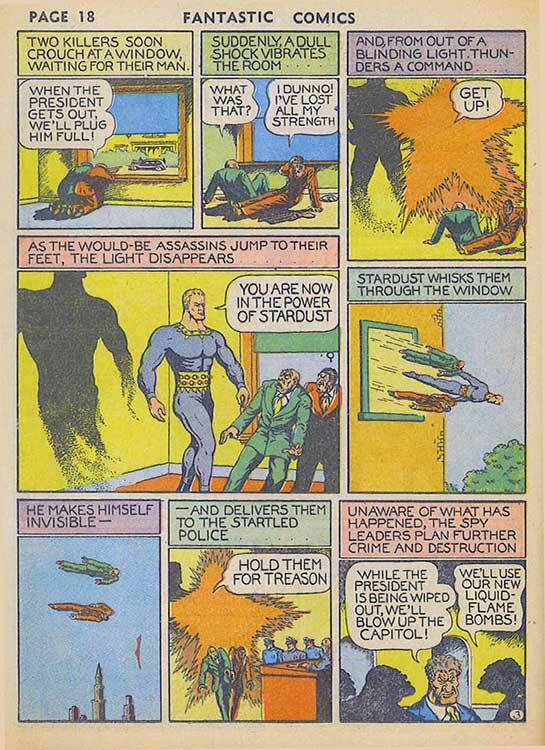 And, if so, which hero did he dream of being? 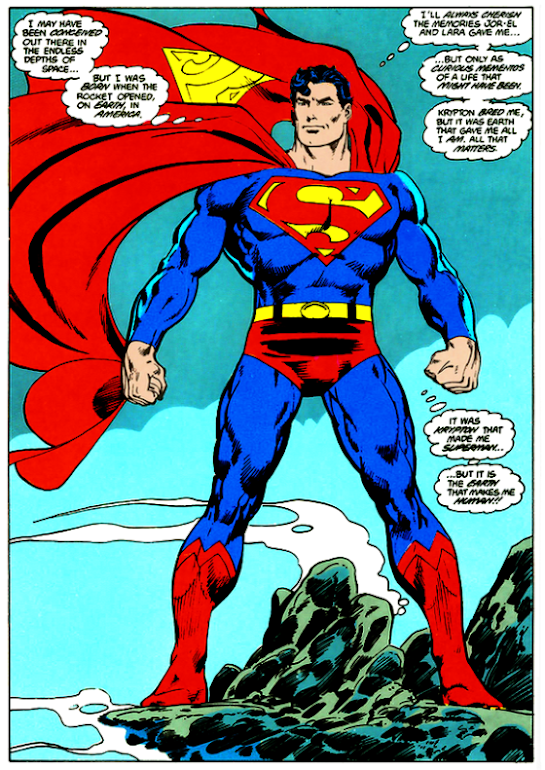 No, despite being one of the single mightiest beings in the universe, Superman's stories required logical thinking to enjoy, and we've seen Donnie's not big on that, even now. Certainly patriotic, but not powerful enough. 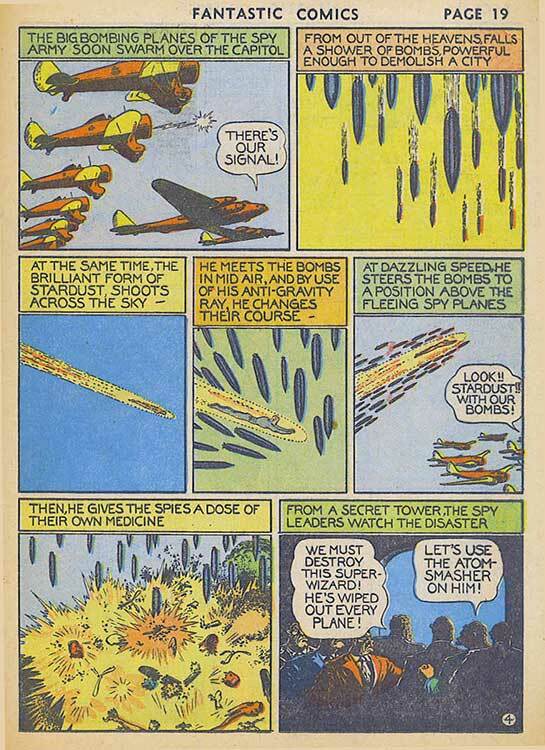 So there's only one character he might have read, and whose adventures are wish-fulfillment without having to think about how it works, much like Don the Con's pronoucements about how he'll run the country. 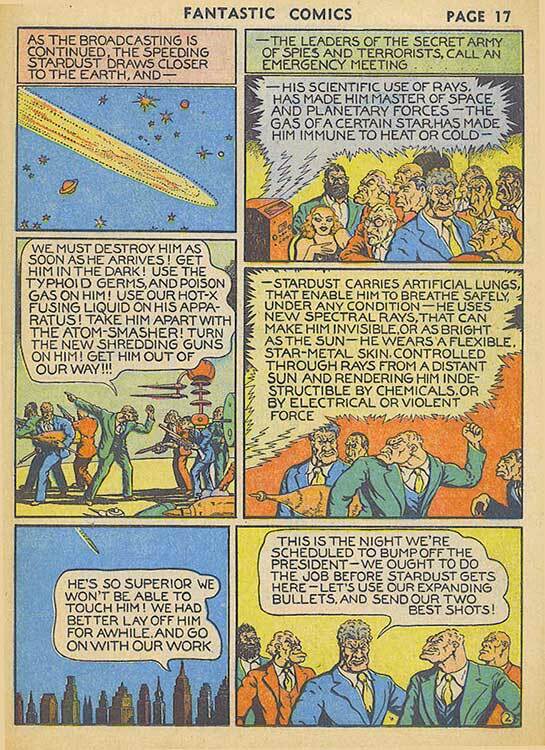 Written and illustrated by Fletcher Hanks, this surreal intro from Fox's Fantastic Comics #1 (1939) has little logic or even sanity in it's tale of almost-magical justice, much like Don the Con's own explanations of how he would deal with real-world problems. I detect alight, ever so slight bias against our next President. is it just me? It's just you, since Hillary isn't mentioned. BTW this is a fantastic blog, so much to look at that I like. Where is the tip jar?? There's no tip jar, but if you buy a product from the linked storefronts, I get a cut of the sales. Ok and say hello to Kato for me. 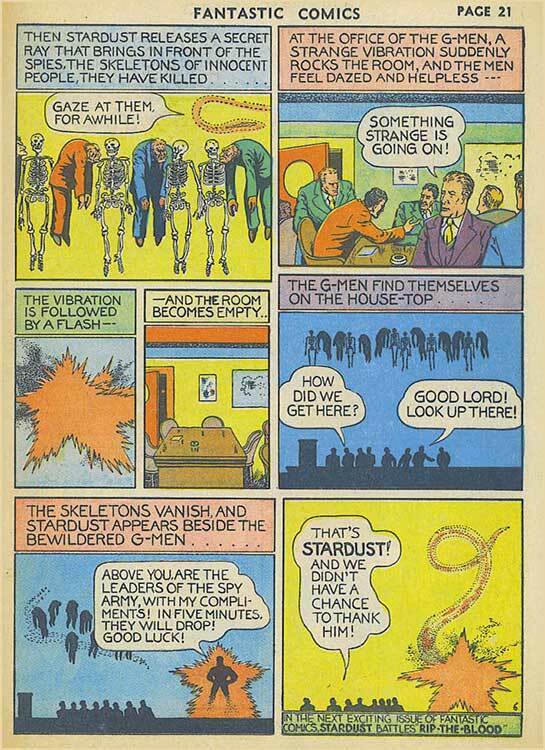 Also I know where your logo came from , Spacemen from the 60's.